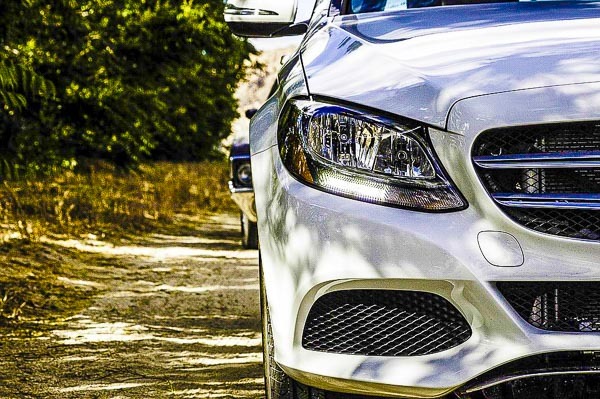 Your parking costs depend on where and for how long you decide to park your car (….surprisingly, huh?). You can pay for your parking ticket on parkomats with Urbana Card, if you have it or by cash, which is the easiest. Zone I. 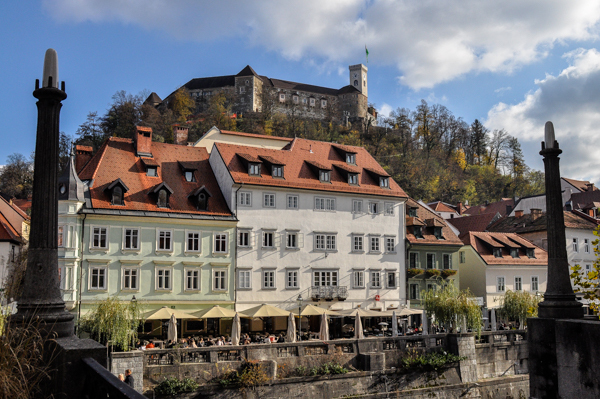 – city center, close to all the main city attractions, museums, and the old town. Price is 0,70 €/h. You can pay for 2 h max. A hint: If you want to park longer you would have to return after 2 h and pay another ticket. Zone II. Some areas around the city center. Price is 0,50 €/h. You can pay for 6 h max. Zone III. Al the way up to the Ljubljana ring road. Price: 0,40 €/h. You can pay for 10 h max. But then again: after 10 h you can buy a ticket for the next 10 h.
Paying is necessary for every working day from 7 am until 7 pm and on Saturdays until 2 pm. On Sundays and holidays parking is free. 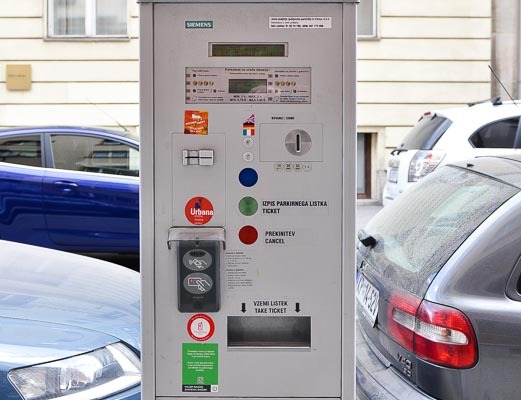 At street parking spaces you will find what are called “parkomats”, parking pay stations. After inserting money and entering the time of use you will receive a receipt which you must put on display in your car. Be sure to have the exact amount of money prepared since no change is given.